A Holter monitor is a small, portable device that monitors the heart’s activity to check for a heart rhythm problem. What is a Holter monitor test? A Holter monitor is a potable device consisting of a small unit, about the size of a portable camera, with wires leading from it to small electrodes that attach to the skin in various places on the chest. It records and measures the heart’s activity, usually over a period of at least 24-48 hours, as the wearer performs their daily activities. What does a Holter monitor test treat? Cardiovascular (heart) disease is the number one killer of North Americans. In men, it outnumbers the next seven causes of death combined, and in women the next 16 causes. People aged over 40 are at particular risk of sudden cardiac death caused by a heart attack (where a blood clot suddenly blocks your coronary artery). Heart attacks most often come without warning and without prior symptoms. For people under 40, the leading cause of sudden death is Hypertrophic Cardiomyopathy (HCM), a congenital abnormal thickening of the heart’s muscle that can prove lethal. HCM is not easy to detect, and so is often missed in routine physical exams. A Holter monitor test is one non-invasive way to check whether you are at risk for the above and other heart disorders. Catching any risk early enables maximum planning and protection. Other reasons to wear a Holter monitor include to check if heart medicines are working or if a pacemaker is functioning properly. A Holter monitor test can inform whether or not further heart tests or treatment is required, as well as detect a faulty pacemaker. Patients should have a shower or bath before putting on the Holter monitor as it’s not possible to do so while wearing it. The patient’s skin should also be free of oil and lotion before attaching the monitor. A technician attaches the Holter monitor electrodes to the chest with adhesive, before connecting them to the recording device. The electrodes and tape sites may itch slightly while wearing the monitor. The recording unit is very lightweight, so carrying it shouldn’t be uncomfortable. There is no risk associated with wearing a holter monitor. The patient should perform their usual daily activities at home and work while wearing the Holter monitor for an extended period to provide usable measurements. After removing the electrodes at the end of the test, baby oil can be used to remove the adhesive residue from the chest. Using perfumed items or products containing alcohol may result in severe skin irritation. After the Holter monitor test, the patient receives a report with the test results within a couple of weeks. 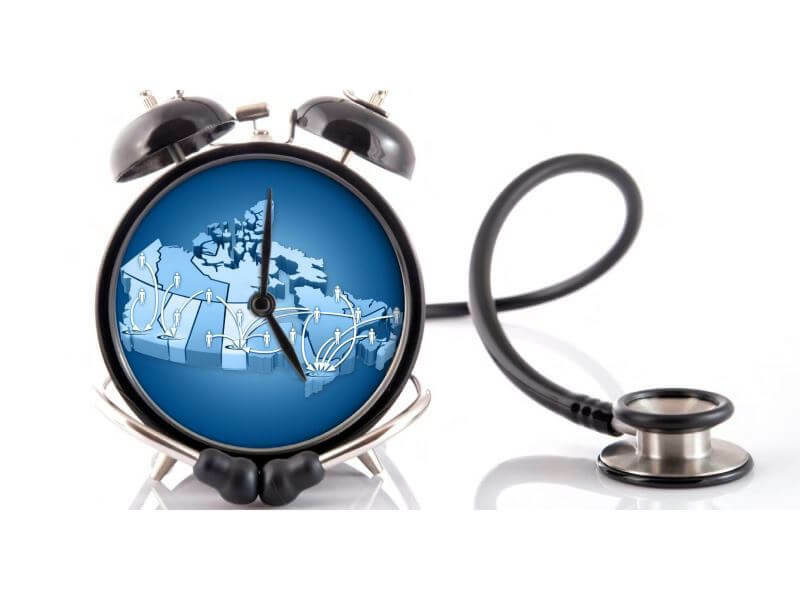 Many men and women from across Canada and all over the world choose Centric Health Surgical Centres for Holter monitor tests. Combined with our patient-centred philosophy, we aim to provide all our patients with a compassionate, caring, and rewarding experience.